High-quality, professional results at great prices. 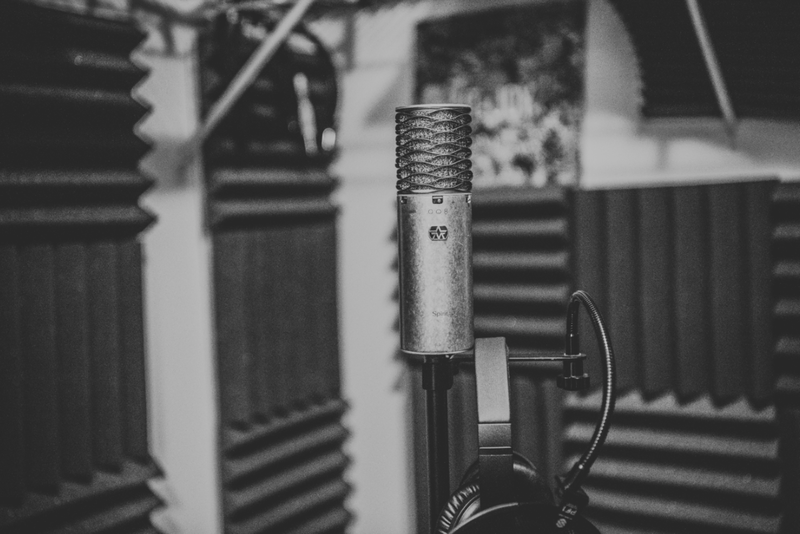 Our goal is to help artists and musicians capture their voice and music in the best quality possible to ensure great listening throughout all mediums. 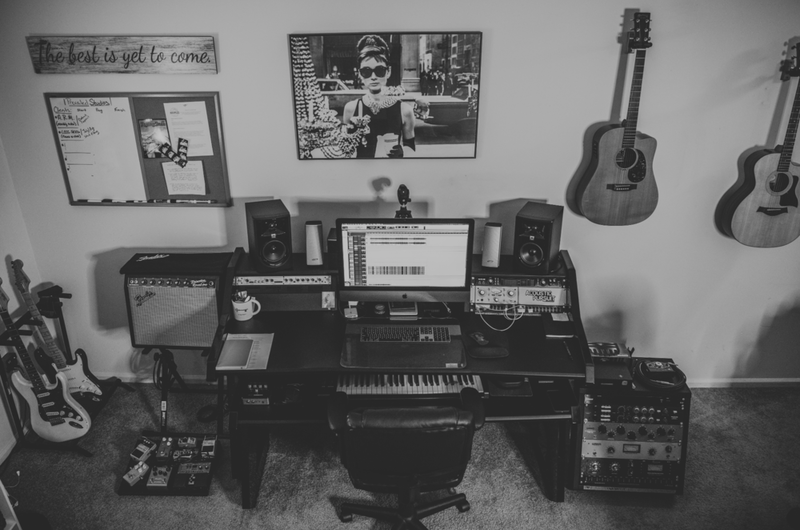 Experience one-on-one creative consulting for singers, songwriters, and musicians. We’ll help you tailor your project budget for the maximum value. We can customize a package to suit your specific project's needs and budget. Contact us and we'll discuss your project. 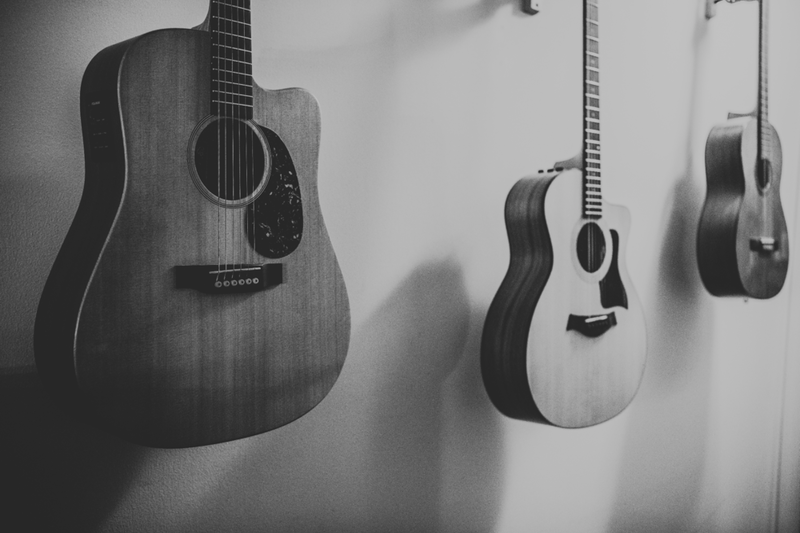 Based out of Bethlehem, Pennsylvania, Acoustic Pursuit is a Singer/Songwriter/Alternative music group featuring Christian Lopez, Brianna Storm and David Ingrassia. 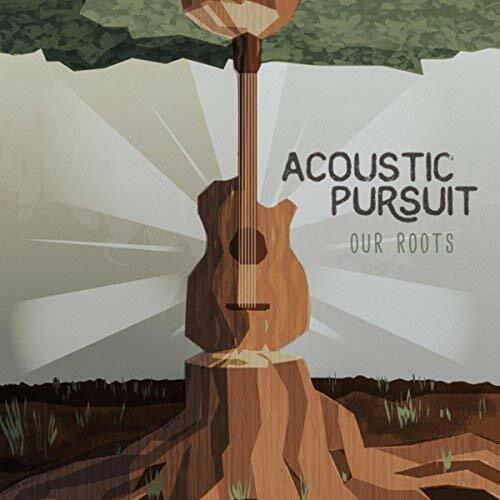 First known for their acoustic covers, Acoustic Pursuit has grown to broader horizons after being influenced by personal experiences and a wide array of genres from Jazz to Country and the Blues. Worship leader, Ashton Davis came to visit the studio with the hopes of kicking off a new presence on social media regarding her singing. So we recorded a version of her favorite worship song and took some new headshots in the studio for her. Christian and Ashton worked together on creating a worship mashup. Ashton has a really mellow, indie kind of voice. Think of a cross between the singers Daya, Birdy and Kina Grannis.